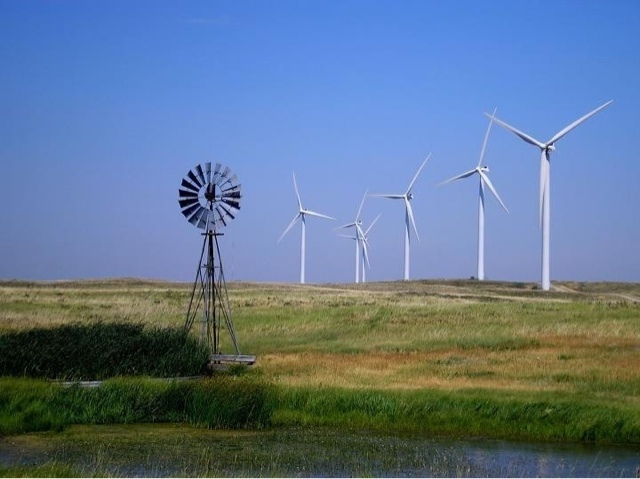 My research lab is starting to work with a team of colleagues on a project that will investigate potential effects of wind turbines on prairie-chickens. Such information may be helpful to folks who make decisions about where to put turbines in grasslands. As you roam the green earth, sometimes you find a scene that just begs to be photographed. Today's Photo Focus is one of those scenes, from the rangelands of Nebraska's Sandhills near Ainsworth, NE. One of Ty's radio-marked hens on her nest. My research lab has a focus on understanding how habitat management affects populations of wildlife. During the past decade, we've been working on Farm Bill-related research: how does breeding habitat provided by CRP affect wildlife? 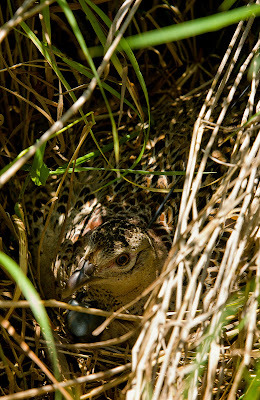 The research project that started this focus was a project on pheasants in northeastern Nebraska. NGPC and Pheasants Forever had established a landscape with a high level of CRP grasslands, and the grasslands were managed during their 10-year contract by discing and interseeding a clover-type mix. Would this management attract pheasants? Would their nest and brood survival increase? The answer to both questions turned out to be "Yes!" 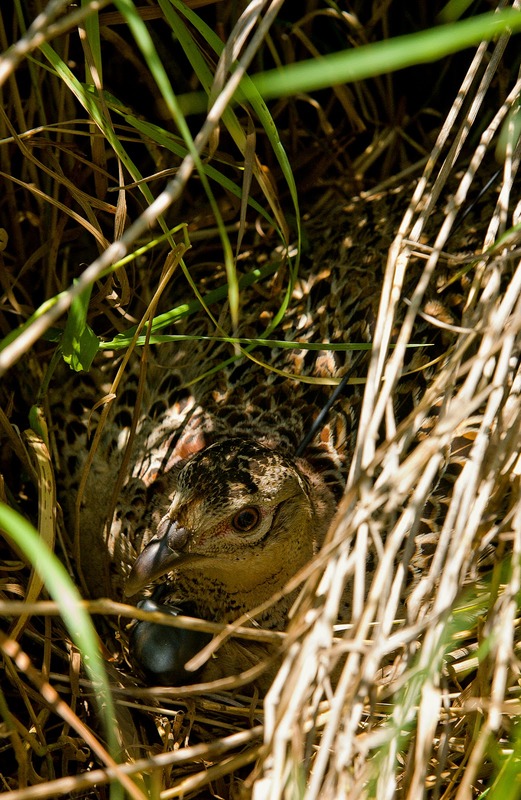 The latter papers shows that pheasant hens that nest in these managed CRP habitats can double their productivity, providing many opportunities for hunters in the fall. All of this is great news for land managers, and our study confirmed that all of the public/private partnerships between landowners, NGPC, and Pheasants Forever to accomplish the management were worth the effort. Unfortunately, the post-mortem on the project is that this unique landscape in northeastern Nebraska is not raising pheasants anymore. It's raising corn. High corn prices have made that decision a no-brainer for the private land owners who manage that landscape. So, we have good data to inform habitat management, but we continue to struggle with policy implications that are critical to change landscapes. was "Western Hospitality." The location was somewhere near Atkinson, Nebraska. My home state of Nebraska is 98% privately owned. For those of my fellow hunters who live in urban areas, there is an annual process to find land on which to hunt. Nebraska has a great CRP-MAP program, which allows access to specific private lands under CRP contract. But, if you want to have some acres to yourself, you've got to find a landowner who wants to allow hunters on their land. The irony is: many landowners complain about too many deer, but they are slow to give access to hunters. Maybe it is too many bad experiences? Maybe. But, it wasn't always this way. I have been digging around in the Library of Congress photo archives in Washington, DC. Today, I found this photo, which shows a completely different view of private lands access. Come fish and hunt all you want to, and then--come on down for dinner! I thought some of my friends would enjoy this...after their bitter experience of knocking on doors for weeks. By the way...I am looking for a place to take a 15-year old boy deer hunting this fall! A CRP field. Photo available on-line: Nebraskaland magazine. Today, the Nebraska Game and Parks Commission posted the following note on their Facebook page. It demonstrates the current crisis in conservation, related to Conservation Reserve Program acres under contract. Bottom line: the landscape is changing in big chunks. Although NGPC led with the positive (almost 1300 contracts in Nebraska were submitted as applications), the net gain is negative. Watch for effects of landscape change in the near future. "Outdoorsmen and women rely heavily on Conservation Reserve Program (CRP) lands to provide habitat for game species, as well as places to hunt. A better than expected general CRP sign-up will help keep most of those places intact. The U.S. Department of Agriculture (USDA) will accept 104,298 acres in Nebraska offered under the 43rd CRP general sign-up. "The USDA received 1,385 offers in Nebraska, of which 1,249 were accepted. There were 113,911 acres offered. In Nebraska, 201,190 CRP acres will expire Sept. 30, representing a net loss of 96,892 acres. "Nationally, 3.9 million acres will be accepted. 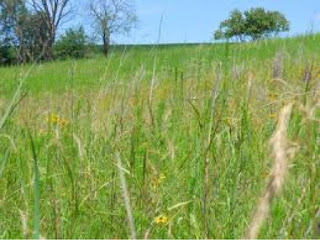 "Without CRP, many game and nongame species would have been displaced or lost. CRP has benefited the nation for more than 25 years in the form of wildlife habitat, hunting and outdoor recreation opportunities and reduced soil erosion off these sensitive acres. 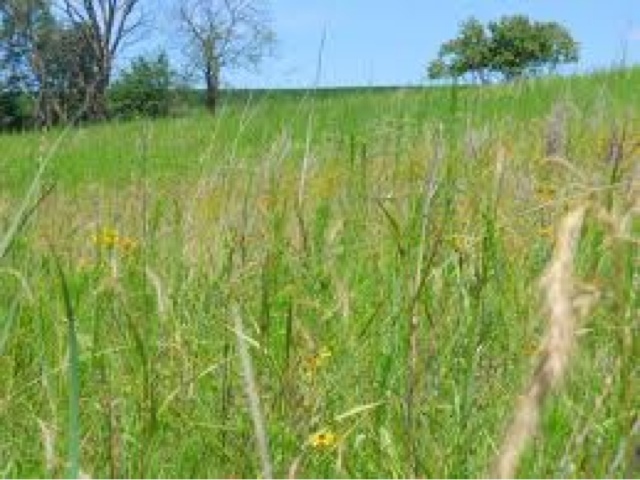 "There are many programs within CRP, both old and new, targeting wildlife habitat, wetland conservation and soil/water quality for landowners who are interested in enrolling. Producers should contact their local Farm Service Agency office for more information." I am digging around in the Library of Congress collections this week, and found this line drawing. It was published in Harper's Weekly in 1864. Interested in how this relates to wildlife? Read on. Before the Civil War, most Americans did not eat beef. The carcass was too large to eat, without refrigeration, and most folks thought it tasted odd. Game animals and hogs were the staple of most farms. But, the Civil War required massive amounts of food for large armies. The beef industry was born, and this document clearly shows the magnitude of the herds that were driven with the army. As the Civil War ended, the Homestead Act had been established. 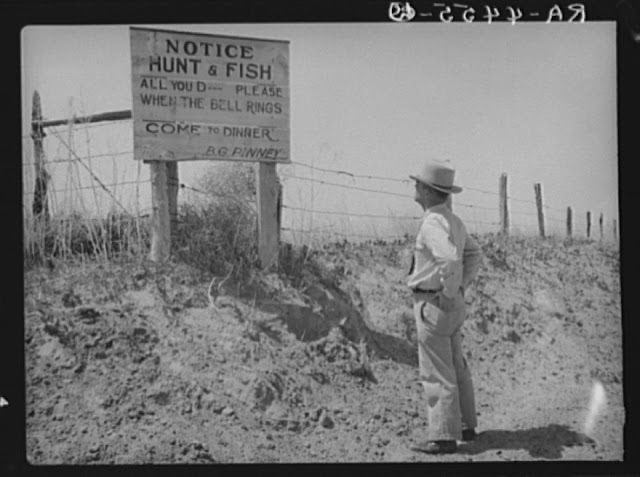 The move west was on, and cattle soon replaced bison on the Plains. There were many reasons for the downfall of bison, but competition with domestic cattle was certainly one driver, albeit a minor one perhaps, in the push to clear the Plains of bison. "Confederate cattle raid Sept. 16th 1864. Genl. 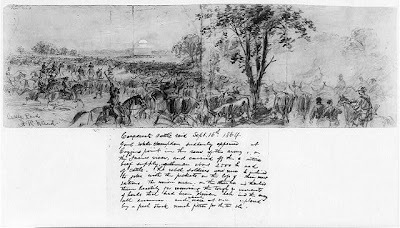 Wade Hampden [sic] suddenly appeared at Coggins point in the rear of the army, on the James river, and carried off the entire beef supply, about 2500 head of cattle. The rebel soldiers were much inclined to joke with the pickets on the loss of their meat rations; the Union men, on the other hand, thanked them heartily for removing the tough remnants of herds that had been driven behind the army all summer and which were at once replaced by a fresh stock much fitter for the table."